If you happen to be around Plaza Italia, visit this restaurant. 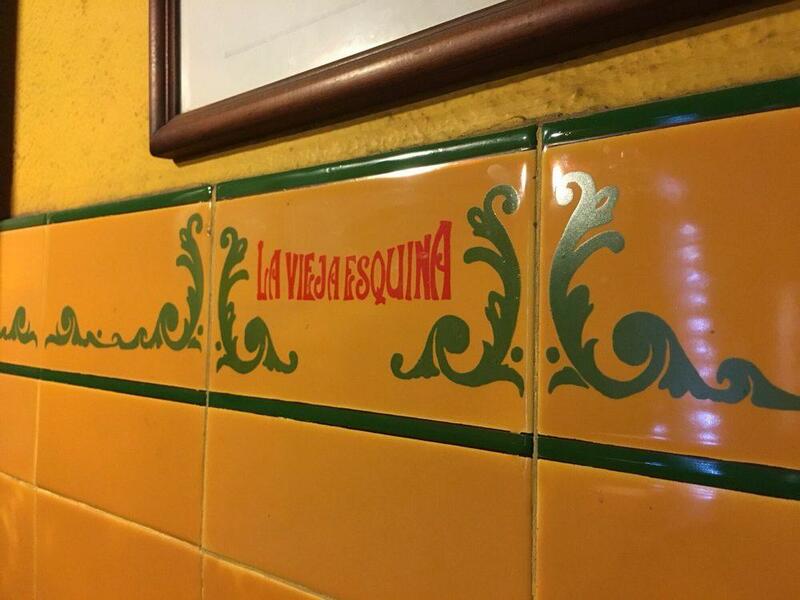 If you like the Argentine cuisine, you should visit La Vieja. 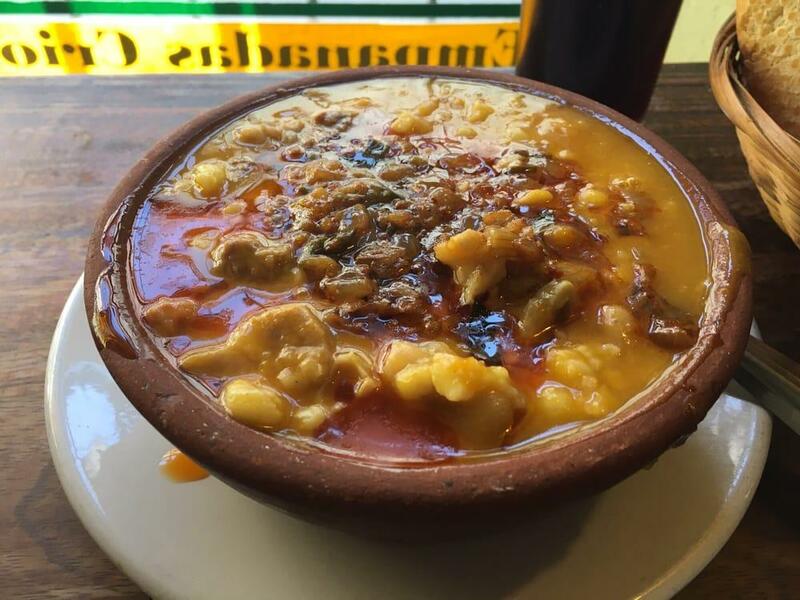 The truth is that you will really like mouthwatering pies, empanadas and locro. When visiting this place, it's a must to try good wine. Come here and have great coffee. Food delivery is an important advantage of this spot. The creative staff meets you at this restaurant all year round. 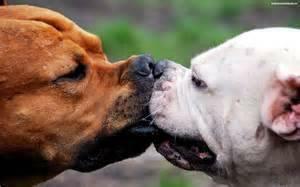 Prompt service is something clients agree upon here. According to the guests' opinions, prices are reasonable. At La Vieja, visitors can enjoy the peaceful ambiance and spectacular decor. This place gained 4.5 on TripAdvisor. These are very classic empanadas. This is very much a no-frills place, but they definitely know what they're doing. 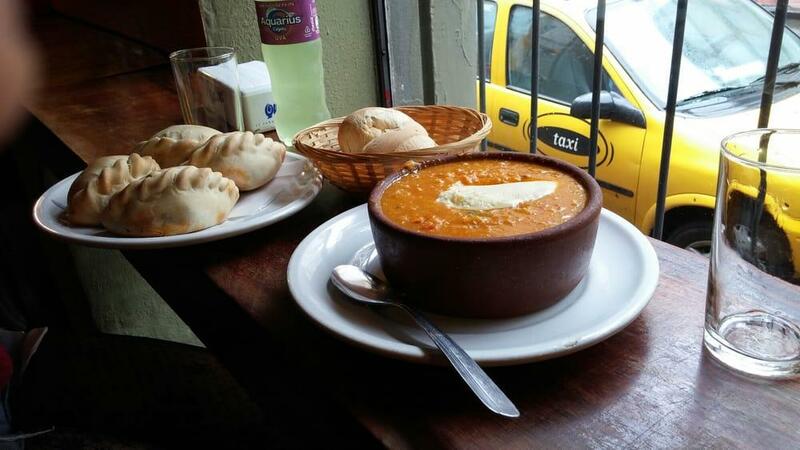 It's home to some of the cheaper empanadas I've had and the soups they have also look delicious (a meat soup and a corn soup). I came on one of my friend's last nights in Cordoba and we had a variety of empanadas. We all agreed the chicken one was our favorite. The flavor, with a little bit of spice, were perfect. The meat empanada was also good, but I would not recommend the corn and my friends said the ham & cheese was just ok. Delicious home cooked empanadas and Locro!!!! Cheap, Delicious. Get there before the rush!